The nursery and after-school children look forward to delicious daily home cooked-meals every day at Happy Days. 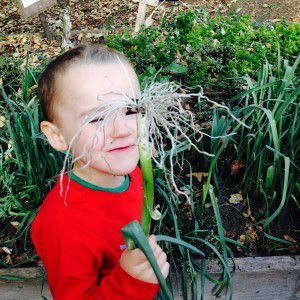 We grow a lot of our own fruit and vegetables and the children are fully involved in planting and harvesting the produce. We cater for children with allergies and special dietary requirements. Our children have access to water and milk throughout the day, and have a choice of drinks at snack and meal times. Our nursery menu operates on a four week rotation basis (please see an example of week 1 below). Wednesday Toast and a selection of cereal Chicken and vegetable curry. Custard dessert. Cold meat and pita breads.